We deal with a range of demolition work from small domestic jobs to larger commercial jobs. When make sure to provide demolition service, which is efficient, effective and have a high regards for safety. We, Statewide Demolition and Rubbish Removals are experienced and professional excavating & earth moving contractors ready to take on your job. 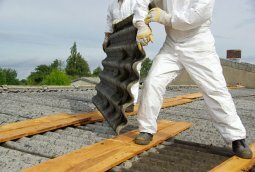 If you need excavation services..
Statewide Demolition and Rubbish Removals are capable of removing asbestos products form your property, whether it is a home or a business property anddoes everything you require.. However, in this day we try to preserve trees as much as we can but there does come a situation when tree removal is necessary. There are many reasons why a tree is necessary to be removed. State wide Demolition, is one of Melbourne’s leading demolition contractors. The company has established for over 10 years. We have demolished everything from sheds to multi story buildings in the Melbourne CBD. Based in Melbourne, State wide Demolition will help tackle every project, be it large or small, with equal professionalism and high-quality skill and workmanship. We offer quotes free from obligations based on your specific needs. 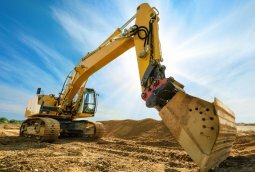 Contact us on 0413 924 680 for all your excavating needs, we have qualified and experienced operators ready to help you out in Melbourne, Melbourne CBD and Port Melbourne. To get some demolition in Melbourne done are you looking for good house demolition contractors in the Melbourne, VIC area? Then one House Demolition who would standout would be Melbourne’s leading demolition contractors and companies, State wide Demolition. We have been in the demolitions business for over 10 years and counting and we cater to not just Melbourne and the Melbourne CBD area but also nearby suburbs including Melbourne, VIC. What is it that we have done or not done? We demolish practically anything, be it multistorey buildings to small sheds demolition in your Melbourne neighbourhood and nearby. Additionally, if you are looking for house demolition, commercial demolition and more, our company undertakes that too. So, if you are looking for partial demolitions or want our contractor to carry out a large-scale demolition for commercial or industrial purposes, we are good for either. 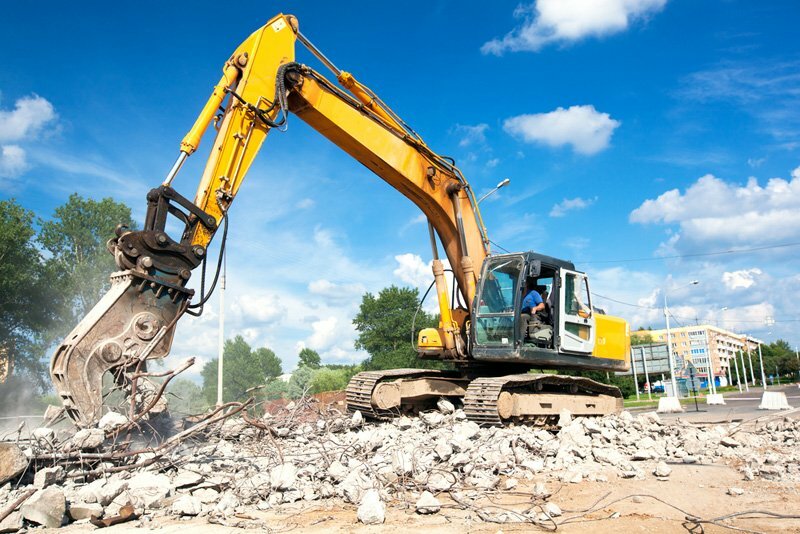 Because our contractor use the right type of equipment, machinery and gear to help tackle whatever types of demolitions come our way in Melbourne and nearby suburbs. Whether you are moving in or moving out, Statewide Demolition and Rubbish Removal provides complete strip out and make excellent services..
We, Statewide Demolition and Rubbish Removals are experienced and professional excavating & earth moving contractors ready to take on your job..
Statewide Demolition and Rubbish Removals are capable of removing asbestos products form your property, whether it is a home or a business property..
For all of your waste and garbage removal needs, look no more than Statewide Demolition and Rubbish Removals because here we provide a wide range.. 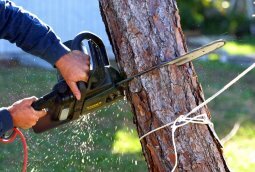 However, in this day we try to preserve trees as much as we can but there does come a situation when tree removal is necessary. There are many reasons..
We, Statewide Demolition and Rubbish Removals are going to help you by removing rubbish from your property as per your guidelines.